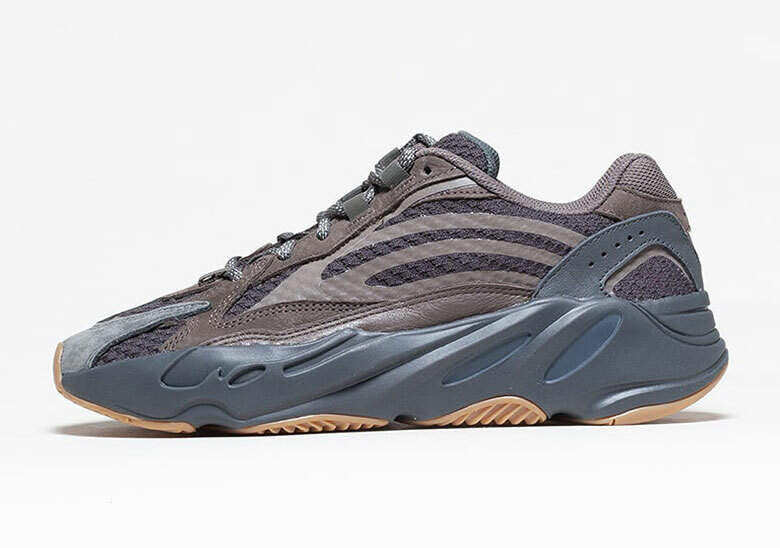 adidas Yeezy is holding nothing back in 2019, offering up quite a few colorways of their staple dad shoe as well as a family size run of the 350 V2 Clay. Arriving earth toned in both namesake and tooling, the Yeezy Boost 700 V2 “Geode” is set to launch tomorrow. 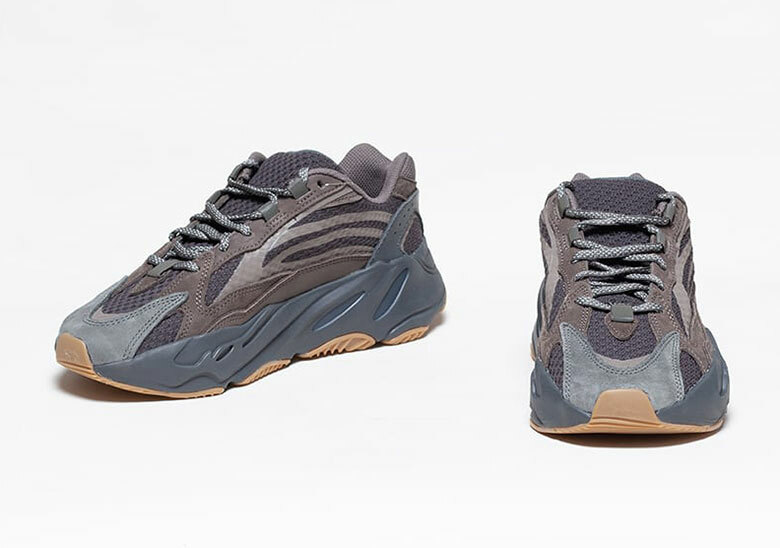 While those prior opted for much lighter colors and brighter constructions, the newest is dark through and through, painting its midsole in a slate grey next to panels of a heavily muted brown. Underlying mesh, which pokes out from the sultry suede overlays, arrive in complimenting shade with the profile logo arriving doused in a reflective film. Be sure to grab a detailed look below and head over to our adidas Yeezy 700 Geode Buyer’s Guide to make sure you secure your pair on their March 23rd release date.